This premier event for the creative sector brings together a full creative infrastructure of suppliers, artists and leading organisations. From over 70 representatives visitors will meet business owners, entrepreneurs, directors and managers. 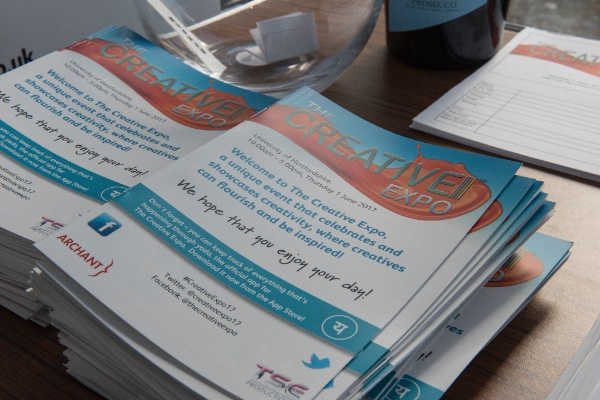 Why visit The Creative Expo? Don’t miss your chance to join our speed networking session. Click here for more details!